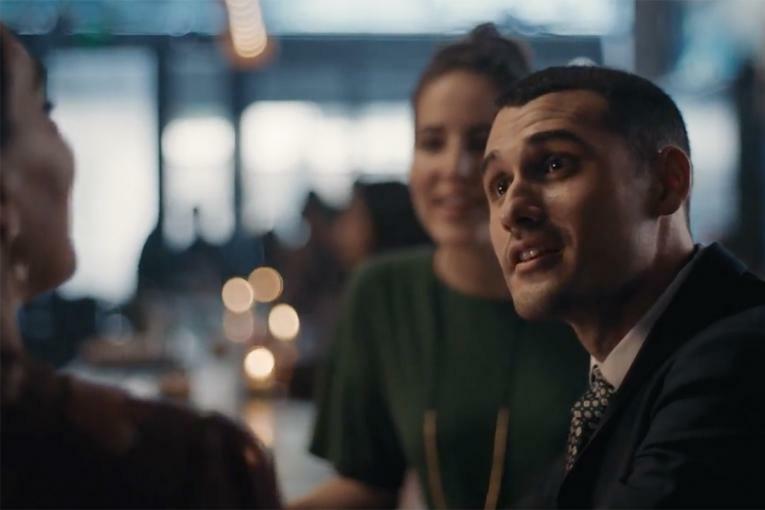 HBO keeps stocking the bar with "Game of Thrones"-themed alcohol—this time with scotch described as best served icy cold. 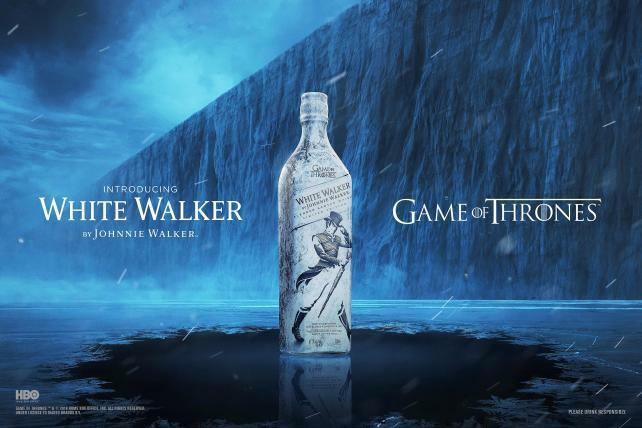 A special edition "White Walker" Johnnie Walker scotch pegged to the show's snowy undead will soon hit stores as result of a new deal between Diageo and HBO's licensing division, which has existing deals for "Game of Thrones" beers and wine. The suggested retail price is $36. 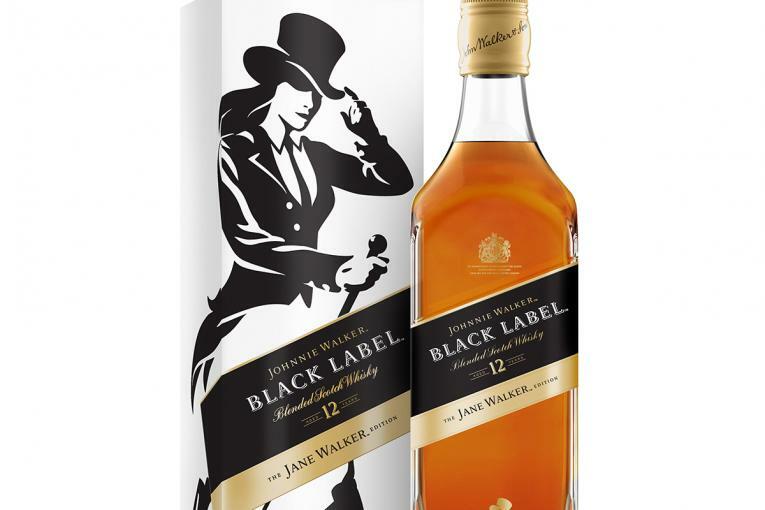 Johnnie Walker's Black Label, one of its core varieties, sells for roughly $30 a bottle. The bottles use temperature-sensitive ink to reveal the message "Winter is Here" on their labels when they reach freezing temperature. 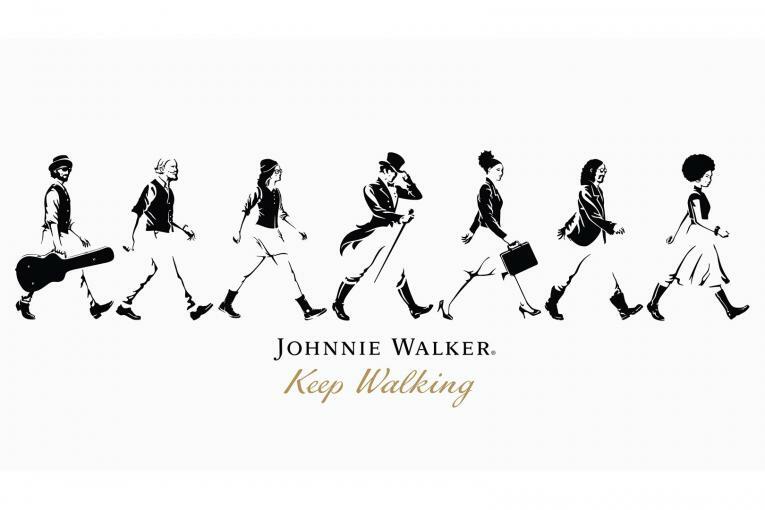 The brand's iconic striding man mascot is suited up in armor. 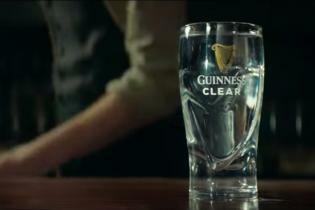 Marketing plans include an paid digital ad deal with entertainment media brand Fandom, according to a Diageo spokeswoman. The show's beer deal is with New York-based craft brewer Ommegang, which this year has released several Royal Reserve Collection varieties, including a barleywine called Hand of the Queen, a sour blonde blend called Queen of the Seven Kingdoms and Mother of Dragons, a smoked porter and kriek blend. Next up is a barrel-aged imperial stout called King in the North, scheduled for November release. HBO also has a deal with wine marketer Vintage Wine Estates, whose Game of Thrones collection includes a cabernet sauvignon, pinot noir, chardonnay and a red blend. 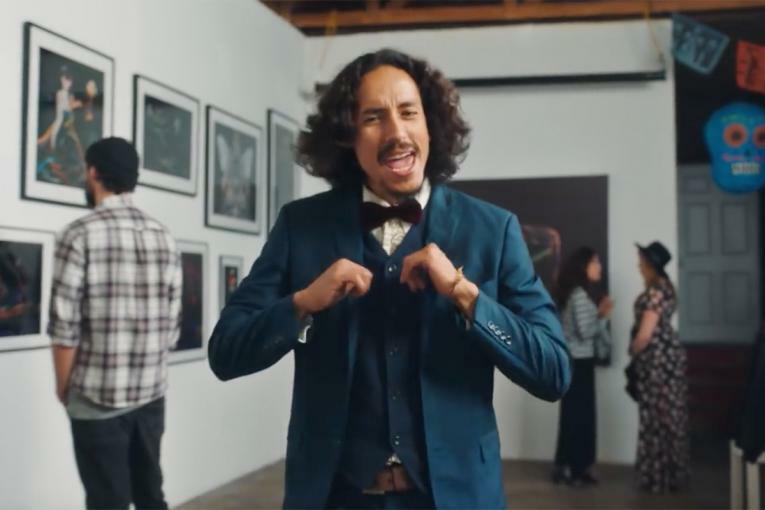 Johnnie Walker: Johnnie Walker Asks, Could the Average American Pass a Citizenship Test?